hear the voice of TAKURO! 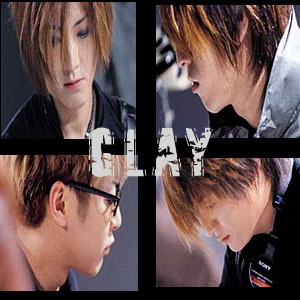 VIDEO GLAY 5 is out now! next video "GLAY ONE LOVE in Beijing" will be released on 12.18. They are now in the process of switching their record company from Pony Canyon to TOSHIBA-EMI.